PENTHOUSE "MERRY PARK" new construction concrete high rise building located at central of Richmond was developed by Concrete in 2009. The complex includes 45 units. Very bright open floor plan 9' high ceiling. 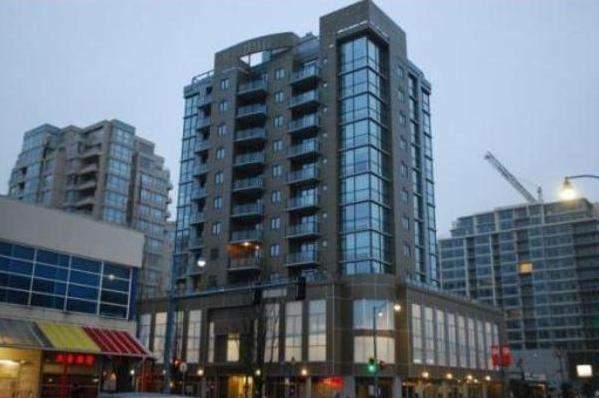 Wood flooring, high end appliances, granite countertops.Walking distance to Canada Line station, Richmond Centre mall, public market, Kwantlen University & all kinds of restaurants.